1. The full copyright notice: Copyright ã 2012-2014 Poems And Reflections LLC. All Rights Reserved. 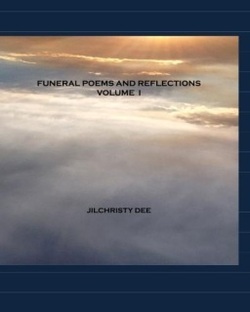 and the reference to www.poemsandreflections.com are listed at the bottom of the poem. 9. Posting the poem “Together Again”, or any other poem from this poemsandreflections.com website, indicates that the person or entity posting/ using/ sharing the poem has read and has agreed to abide by all of the Poems And Reflections LLC Usage Terms and Conditions listed above. If this poem has helped you, please consider 'liking' Poems and Reflections LLC' on Facebook? Your support for this website is greatly appreciated. Thank you!